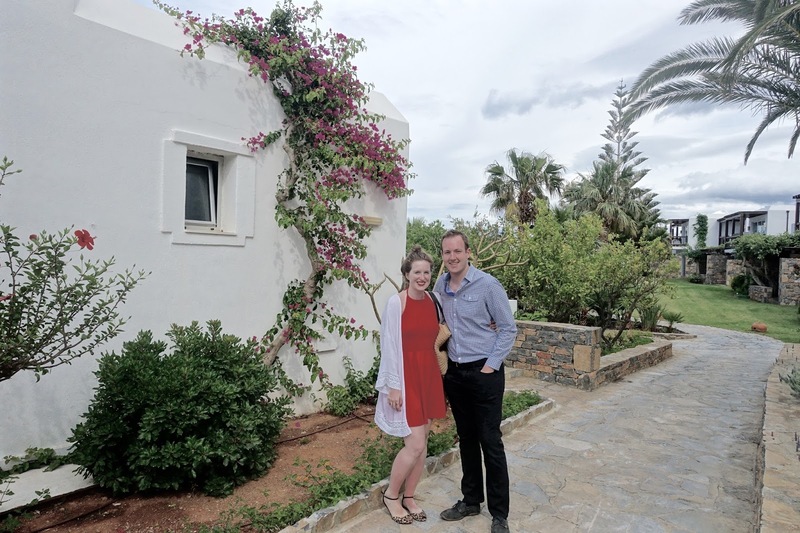 You may have noticed (particularly through my excessive holiday spam on Instagram) that I went away to Crete for a week at the beginning of May. 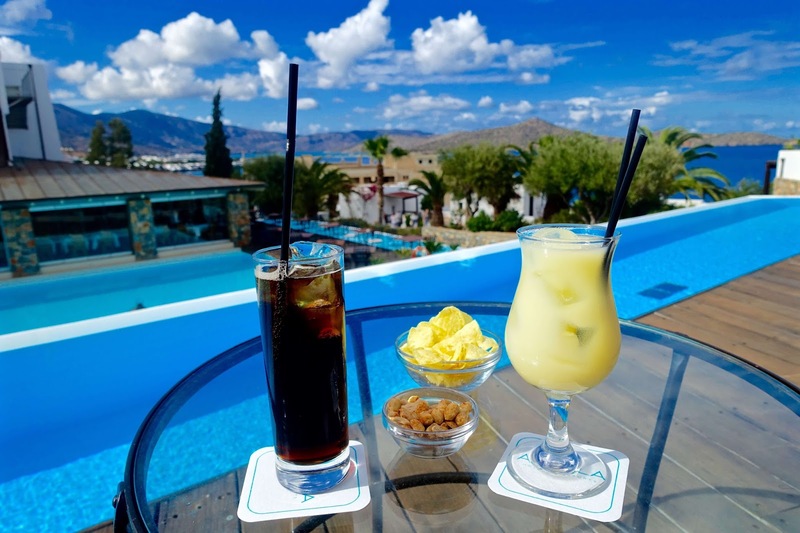 We stayed in the beautiful Aquila Elounda Village Hotel on a Thomson holiday package. 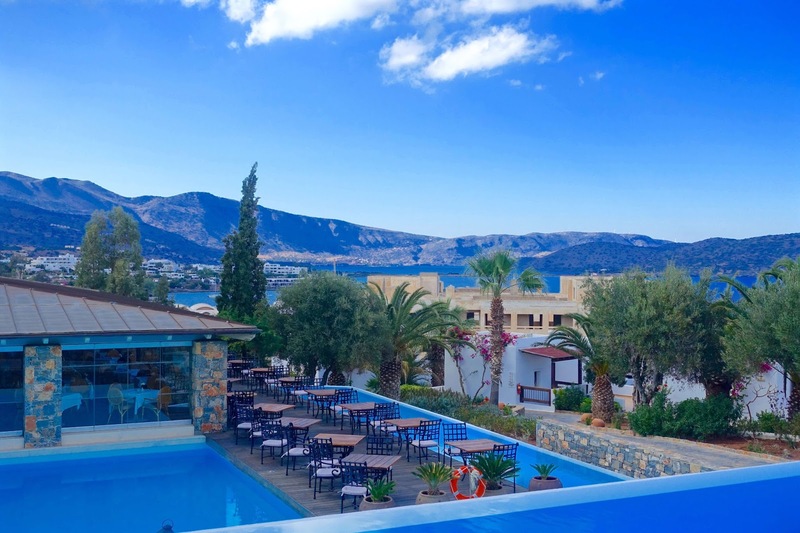 We had been admiring the Elounda village hotel ever since our last holiday to Crete (over two years ago), when we spotted the beautiful hotel when browsing hotel options. Unfortunately, it was very much out of our price bracket previously! In July we are heading to South Africa for a two week trip, mainly for a wedding, to experience a safari and to stay in a treehouse in Kruger National Park for a night under the stars - pretty much the trip of a lifetime! Technically we are going in their winter, so it is known to be fairly warm during the day (22 degrees) but will plummet to very cold (4 degrees!) on an evening! As South Africa is largely going to be an exploring and activities holiday, I imagine it will be very busy, full of lots of exploring and will allow for very little lie-ins or sunshine naps! As this was the case we decided we wanted to book a sun / beach holiday very last minute, to ensure some much needed warmth, relaxation and basically a week which involved us both doing very little! 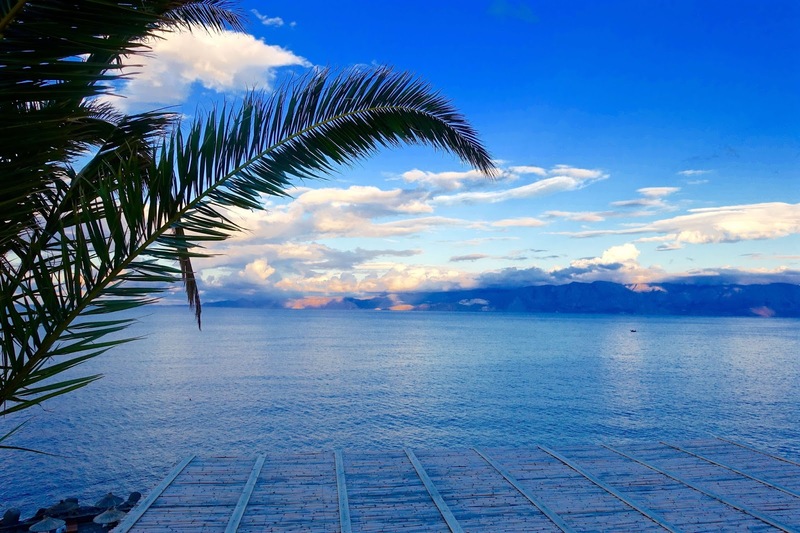 We wanted a holiday package which would sit comfortably within the budget of £300-400 per person. 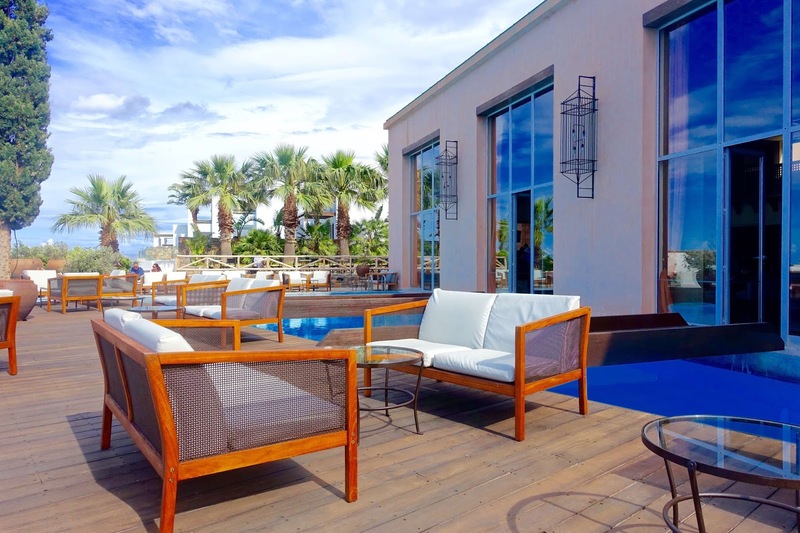 Luckily, we managed to find a super fitting deal with Thomson holidays staying at the Sensimar Aquila Elounda village, on a half board basis, with a sea view room, including our flights and transfers. We were super chuffed with our bargain! 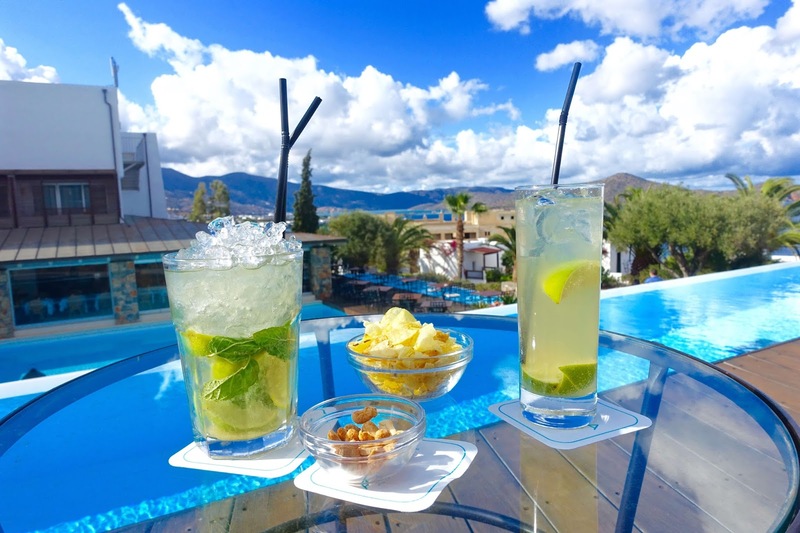 After reading many reviews on the run up to our Cretan getaway, we made a bold move and decided to upgrade to an all inclusive package on arrival, making sure we had all our euros ready before-hand. 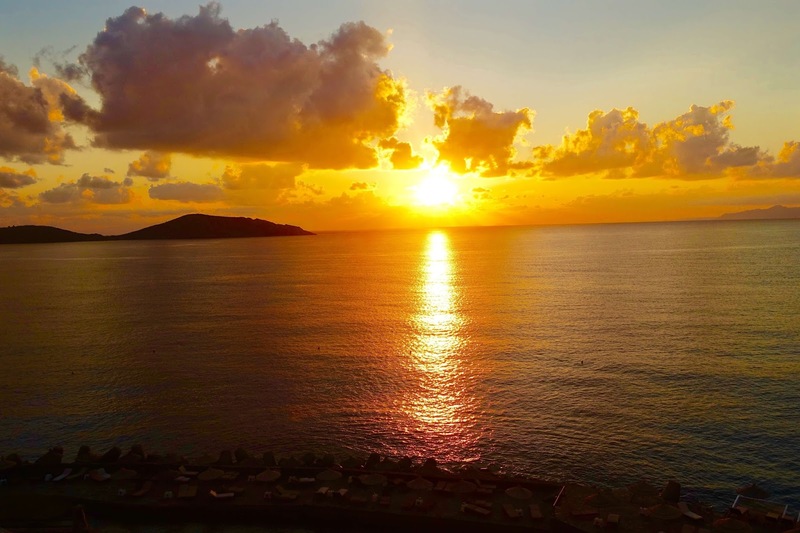 Upon arrival to our delight, we had also been upgraded to one of the newly built deep blue deluxe waterfront junior bungalow suites which offer a breathtaking view over the pristine Aegean, deep blue sea. You can imagine how excited we were when we stumbled across our room upgrade at 1 o'clock in the morning, weary eyed and ready for bed. I had to actually run around the room a little bit just to let out all my excitement. The suite itself was huge and consisted of a bedroom with open-plan lounge, separate sitting area, en-suite marbelled lined bathroom complete with an in-room bathtub, separate rain shower cabin, plus there was a walk-in closet (ideal for me and all my clothes!) 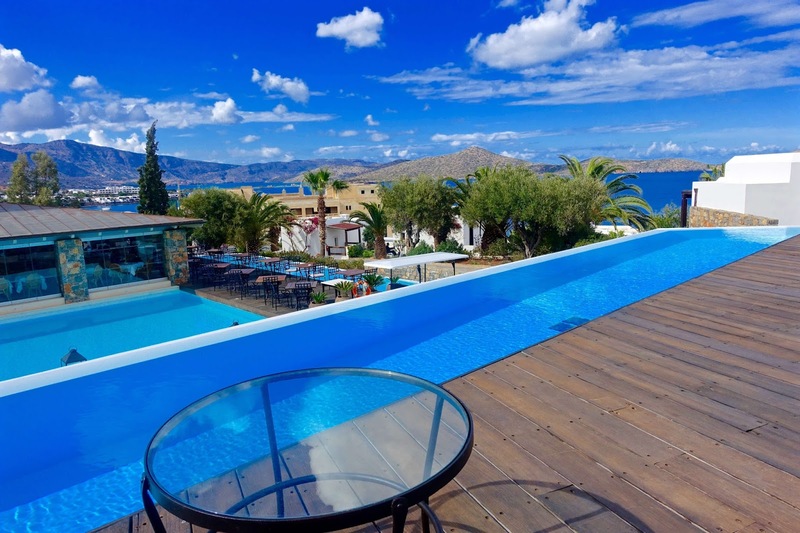 and the most amazing balcony with superb views across the Elounda gulf. 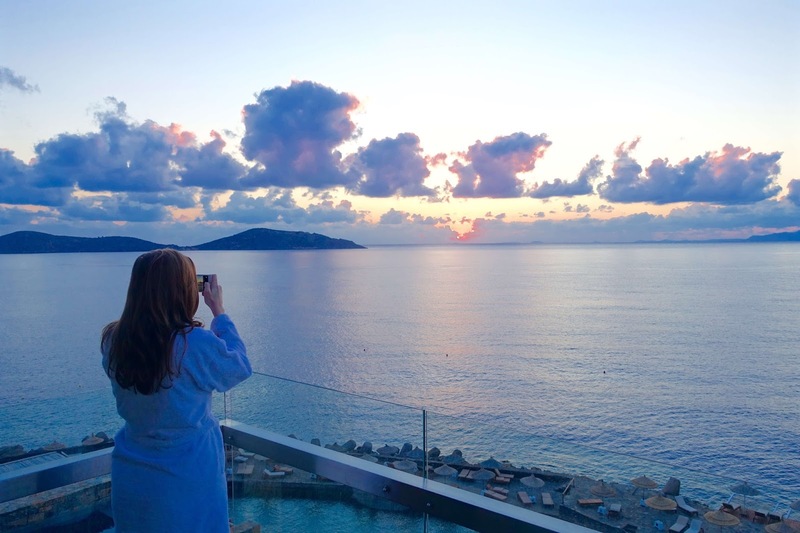 We experienced the balcony, in all its glory on our first morning, with an enviable view across the sea and panoramic views spanning the hotels private beach below (which was ideal for spotting sun loungers on a morning). To top it off, our suite even had its own private sun-lounger area located at the front of our room.. This was the perfect spot as it proved an enviable sun-trap all day long! The room boasted a contemporary feel with modern wooden furniture, ample storage space and a ridiculous amount of floor space - definitely the most spacious hotel room I've experienced abroad yet. Our week in the sunshine pretty much consisted of a whole week of drinking cocktails from 12 midday to 12 midnight, sunning ourselves daily by the pool or on the beach, filling our bellies will all the fabulous food, morning, lunchtime and evening and of course just spending some quality time together, talking, laughing, exploring and not having to worry about anything but THAT moment. A much needed break, in such a beautiful part of the world. 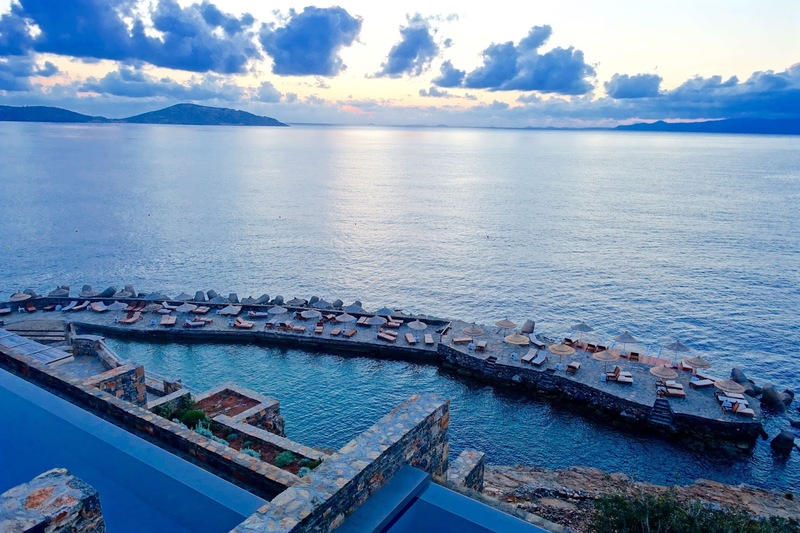 I would recommend this hotel to anyone look for a relaxing sun break, ideally looking to stay nearby the lovely little fishing village of Elounda. I've plently more pictures to share with you - these were just the ones I took on my camera. 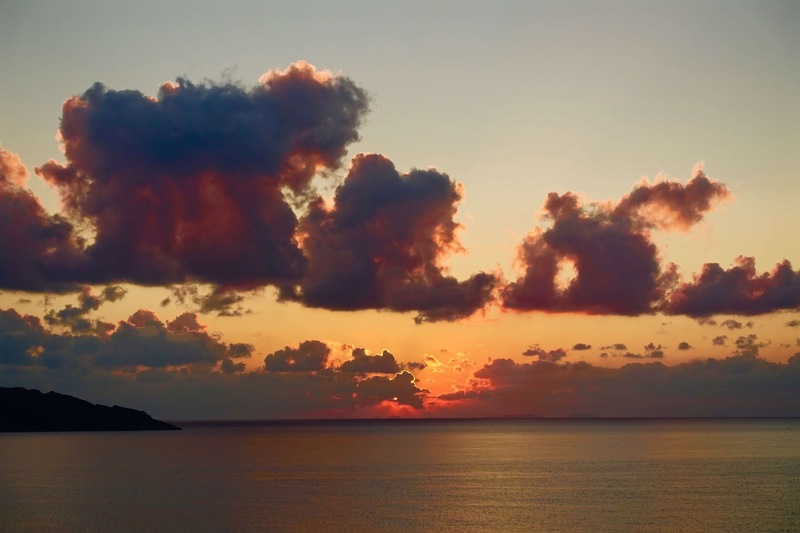 I will have a Instagram photo diary and a post on Elounda bay coming soon! Can't wait to put the next out of office on... 7 weeks and counting!